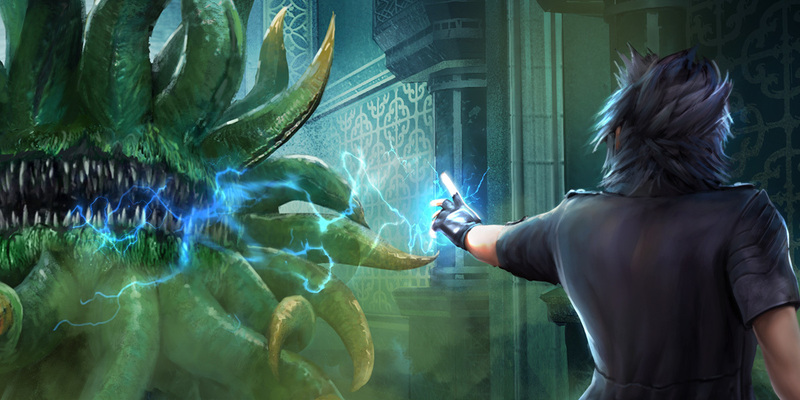 One of your Hero’s jobs is taking care of pesky monsters throughout Eos and within your Empire’s Proving Grounds. Slaying Monster scum is a great way to earn rewards from Common Items to Special or Epic Loot! The more Monsters you kill the more rewards you get!